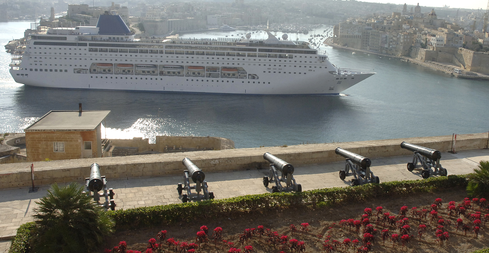 United Travel is a fully-fledged travel agency, providing destination management services to organisers of meetings, incentives, conferences and exhibitions, agency services to tour operators and travel agents sending clients to Malta and retail agency services to local clients who travel overseas for business or pleasure. United Travel provides a complete range of quality services at highly competitive rates to the travel and tourism industry. Throughout the years, United Travel has consistently been a market leader and has achieved an impeccable track record. This is the basis for the excellent relationships that the company possesses with its suppliers. Our regular customers are the best testimonials of the company's commitment to sustained quality and value.